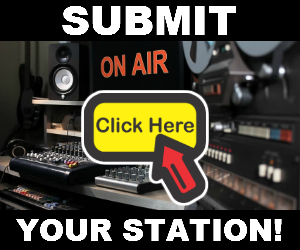 Listen to 92.7 Campus Radio Live Online Streaming. 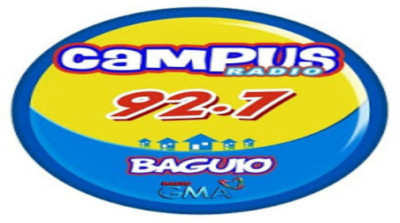 92.7 Campus Radio (DWRA 92.7 MHz Baguio City) is a pop FM station owned by GMA Network and operated by Radio GMA in the Philippines. 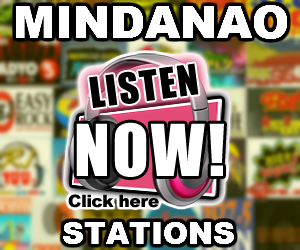 The station's studio is located on the 2nd Floor of the Baguio Midland Courier at #16 Kisad Road. Their transmitter is at Lamut, La Trinidad, Benguet. 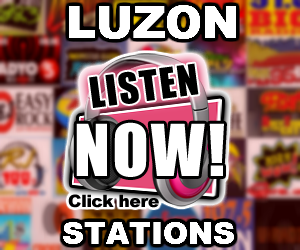 Campus Radio Baguio was established in 1996 and is now known for its music and entertainment thrust dubbed as "Tugtugan at Tawanan..."